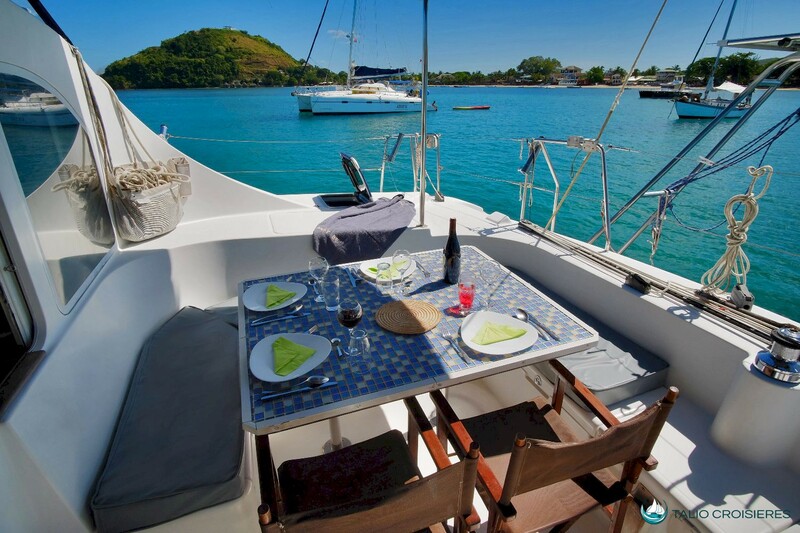 Discover the islands of northern Madagascar aboard a spacious catamaran. 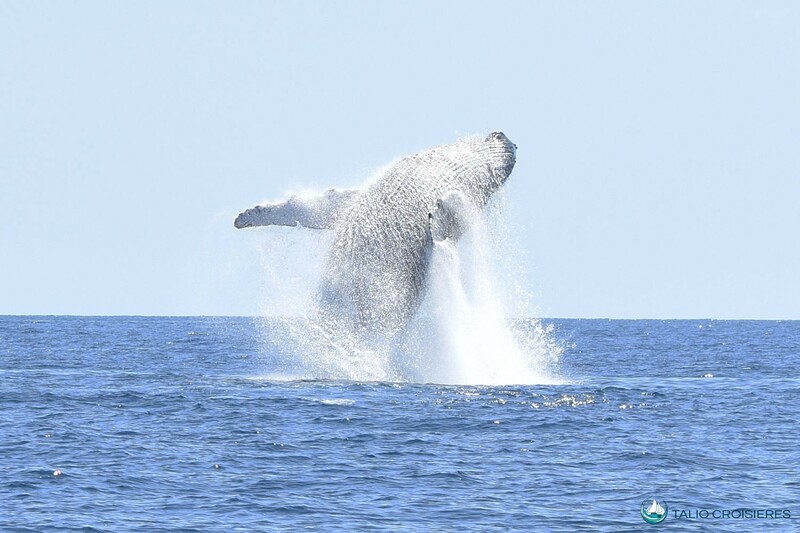 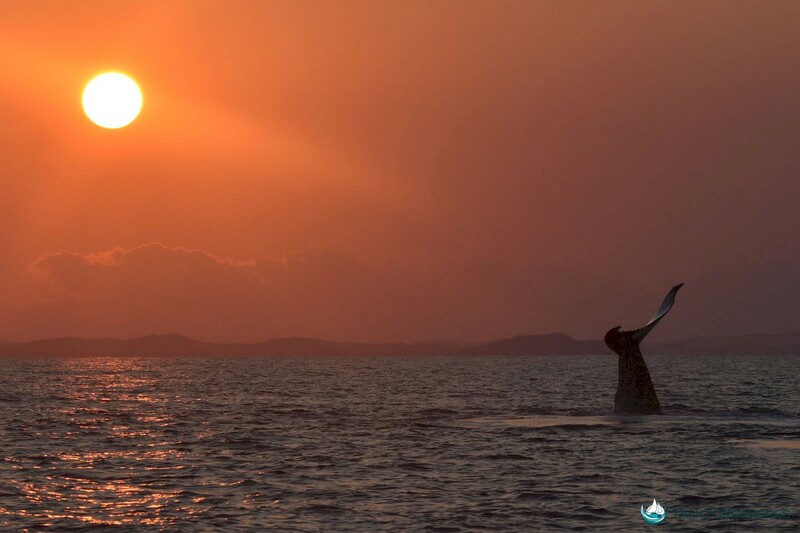 You will discover sumptuous landscapes, welcoming populations and endemic escapes. 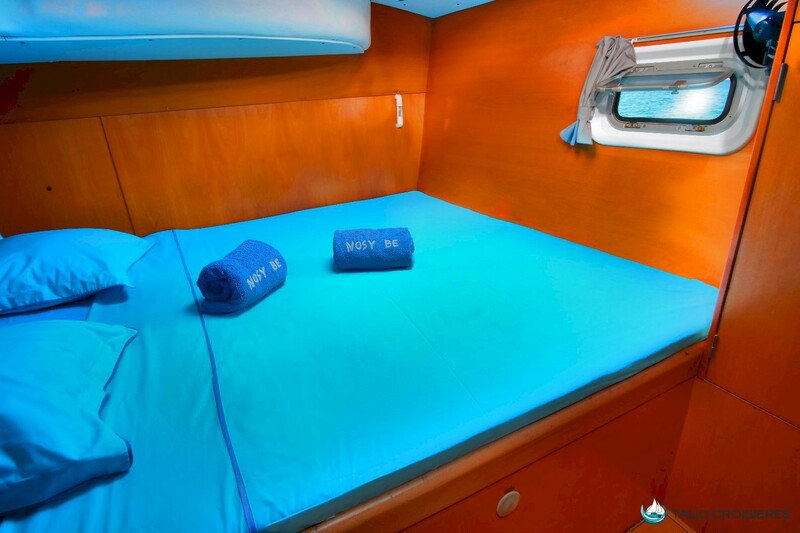 The catamaran of Talio is a Lagoon 410. 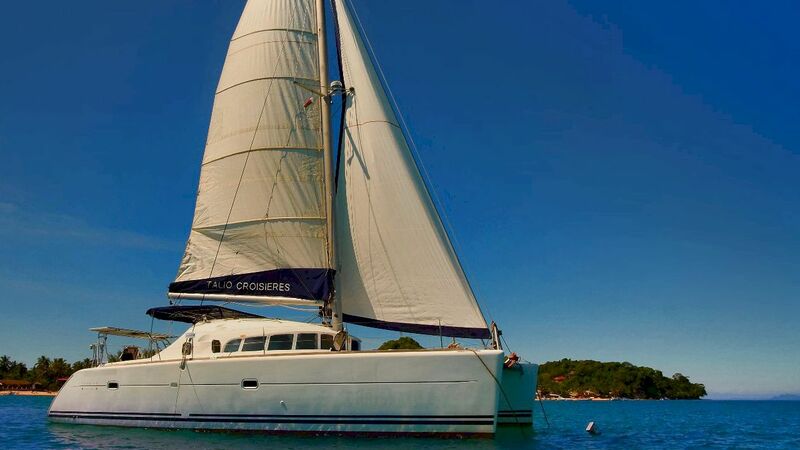 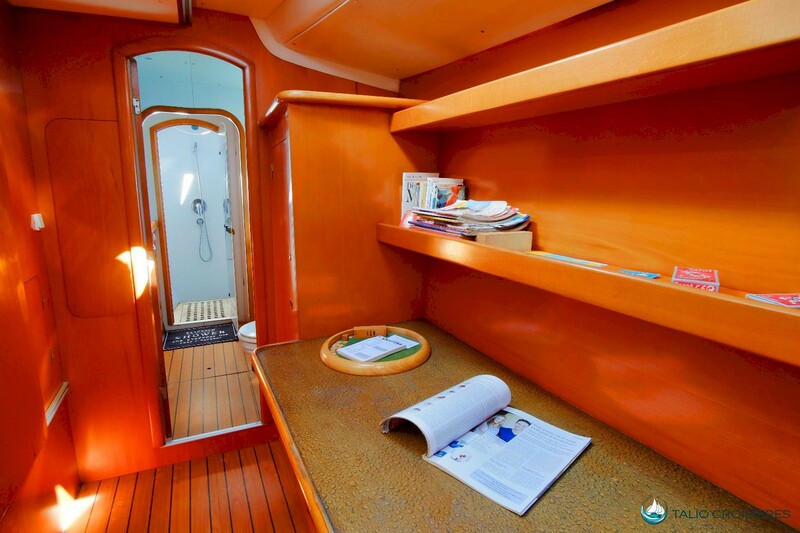 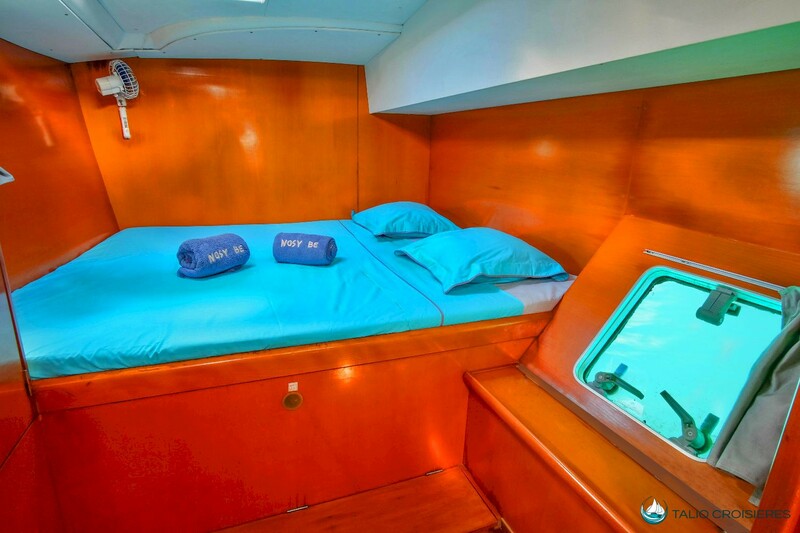 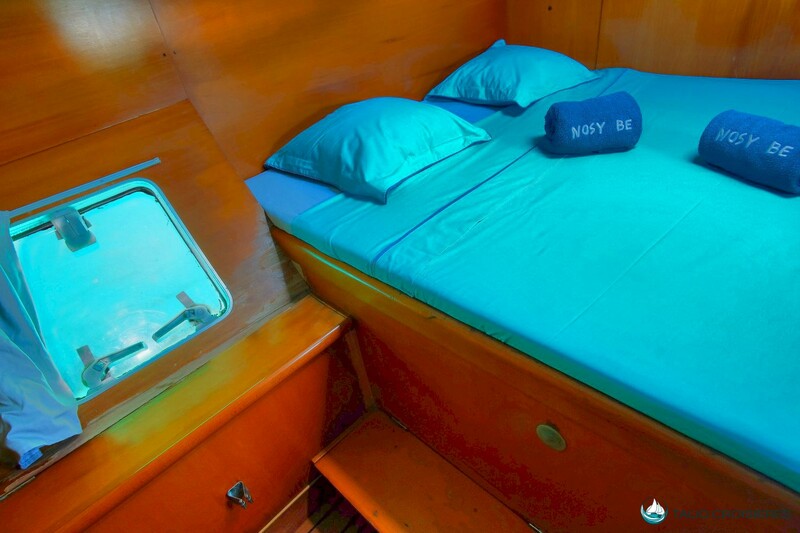 This sailboat based in Nosy Be, Madagascar can accommodate 6/8 adults on board. 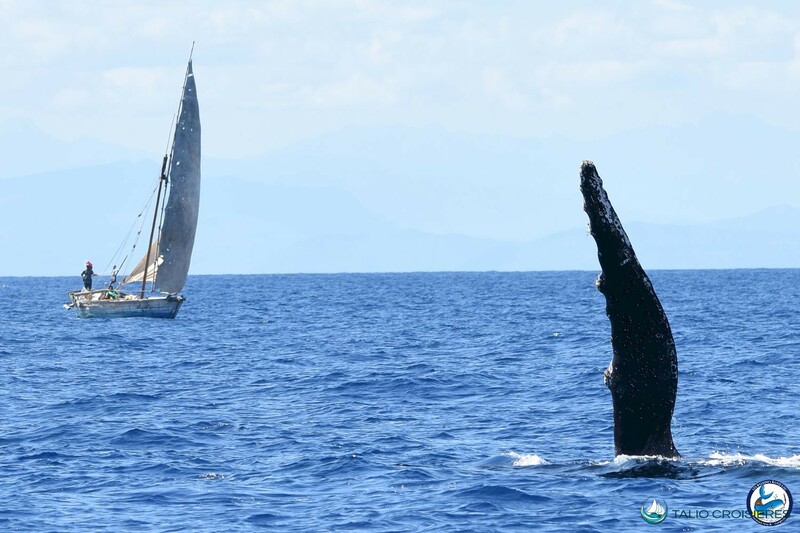 Come discover the sweetness of life, the warmth of the sakalava people, the beauty of the wildlife and the landscapes of the northern islands of Madagascar aboard Talio.